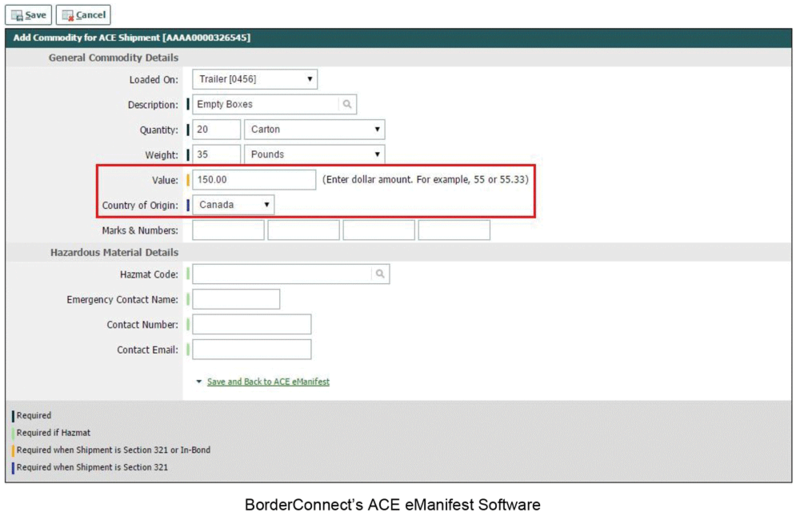 Before beginning, please note that if a highway carrier entering the united states has ONLY section 321 eligible shipments aboard, it is not currently required to file an ACE eManifest. If however, there are other shipments aboard, then all shipments must be manifested, including section 321. To Report a Section 321, the carrier will need to create a shipment in ACE under shipment type “Section 321” and ensure it is transmitted under their eManifest.